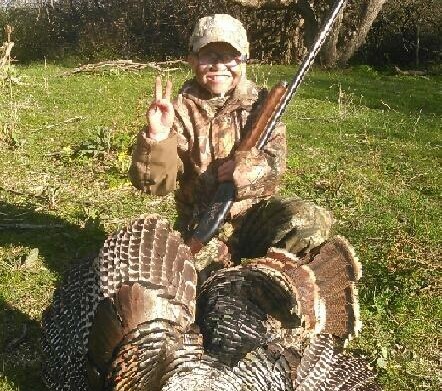 According to A Sportsmen’s Alliance News Release their efforts with the Families Afield Initiative are continuing to improve youth hunting opportunities. The Sportsmen’s Alliance protects and defends America’s wildlife conservation programs and the pursuits – hunting, fishing and trapping – that generate the money to pay for them. Sportsmen’s Alliance Foundation is responsible for public education, legal defense and research. Its mission is accomplished through several distinct programs coordinated to provide the most complete defense possible.